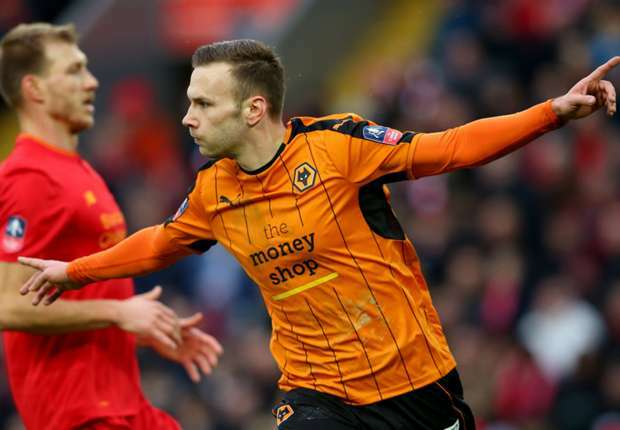 Liverpool got kicked out of the FA Cup by Wolverhampton Wanderers with a miraculous show of football, marking Liverpool's third defeat in a row. A very early goal in the first minute by Richard Stearman's header saw the wolves leading from the first minute which was later doubled by Andreas Weimann before the Half time whistle. Origi scored in the 86th minute but the Liverpool side didn't do good enough to equal the visitors in 90 minutes, hence a third defeat at home by a team not even in the EPL. Chelsea made their mark on the lower division team Brentford, taking the lead with willian's 14th minute goal. The Visitors had nothing to offer as total dominance was observed from the start. Pedro Rodriguez added to make it two before half time. 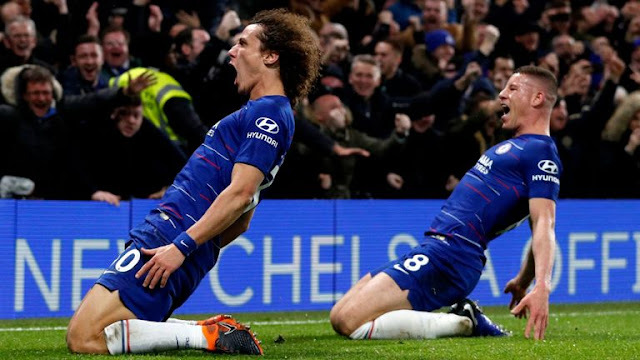 After twenty five minutes of play without a goal, Branislav Ivanovic added to the League leaders increasing the deficit for the defending visitors and just 10 minutes to go Brentford gave a penalty a way which gave added to their awful exist from the competition, Michy Batshuayi who replaced Diego Costa made the game four from the Penalty Spot. The toughest team in the Premier League right now also had their time with a defying Wycombe side who scored 3/4 of the goals used to defeat them. The visitors went Ahead with two goals, Paul Hayes making Tottenham surfer and with a two goal lead, the Visitors believed there was hope after maintaining the lead for the first 45 minutes. Tottenham showed quality coming from two goals down to win with four goals to three by the end of 90 minutes, scoring all four in the second 45. 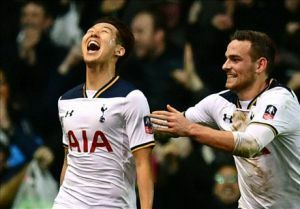 Heung-Min Son, made his mark twice to complement Dele Alli And Vincent Janssen for the win. Manchester City got back to winning ways in their FA Cup tie with Crystal Palace, scoring three with goals from Raheem Sterling, Leroy Sane and Yaya Toure. 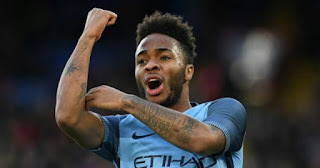 Getting a lead before the first half Whistle, the City side had to struggle through a good defending Crystal Palace who made their mark defending seriously till Raheem Sterling gave the visitors a Lead. City made it three with Leroy Sane's 71 minute goal doubled their lead and Yaya Toure's last minute goal concluded their victorious move to the next stage of the competition. 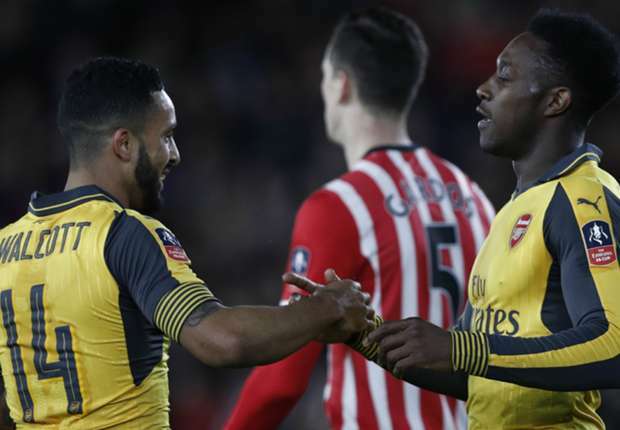 Sunderland got dominated throughout their final fixture of the FA Cup this season, conceding five goals, A Hat-Trick from Theo Walcott and a double by Danny Welbeck.